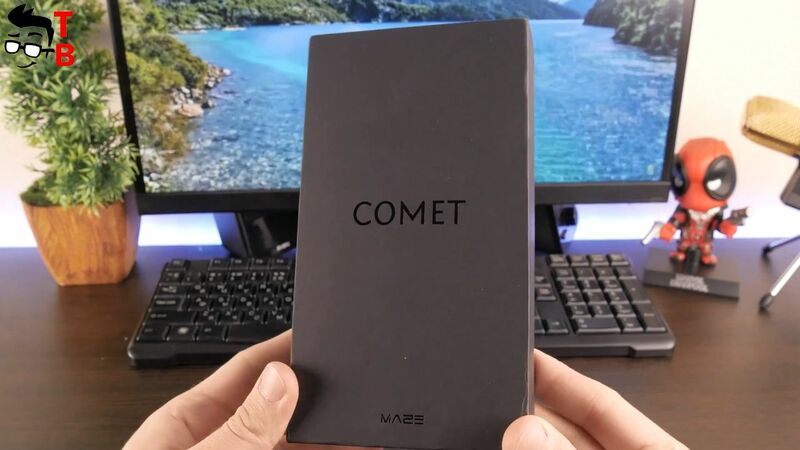 Today I have unboxing and first review of the smartphone Maze Comet. Many sources say that it is rugged smartphone, but I don’t think so. 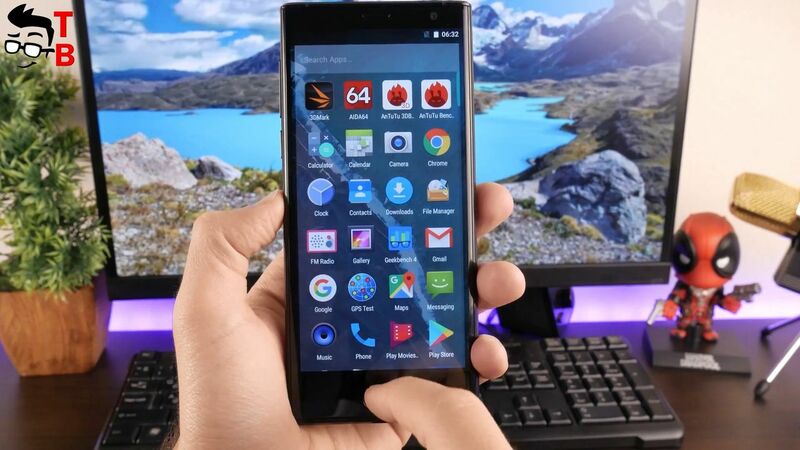 In this review I will tell you some assumptions why it is not rugged phone. Maze Comet has big 5.7 inch display with very thin bezels on right and left. For its price (about $170) the smartphone looks amazing. 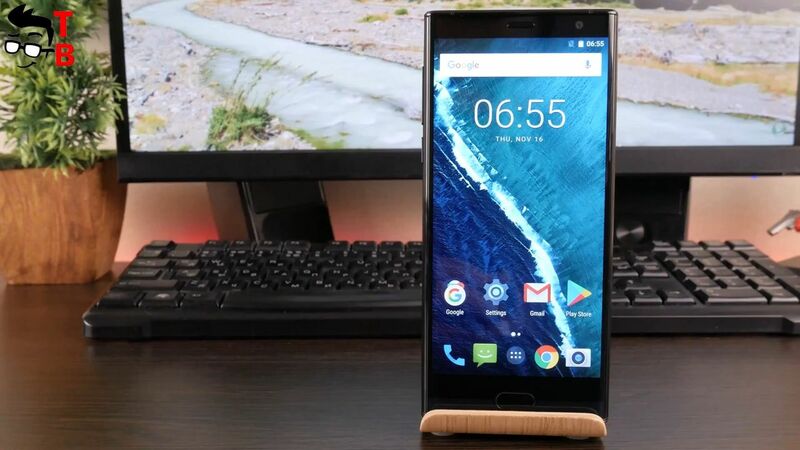 As for hardware, it is also good for budget phone: 4GB of RAM, 64GB of storage, 13MP rear camera and others. The smartphone comes in a black box. On the front panel there is COMET and Maze under it. As usual, you can find some details about device on the back panel, for example, processor, RAM, storage, and others. Inside the box there is smartphone itself. Under it you can find an envelope with user manual and SIM needle. Also, there is USB cable and power adapter in the box. 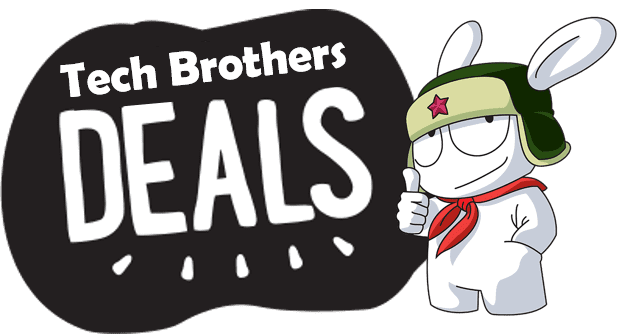 The package is not very rich, but it is budget smartphone. You have to buy silicone case or headphones for yourself. Design is the main feature of Maze Comet. Many websites about smartphones say that it is rugged device. I should say that it is not so. Why? First, I can not find information about IP rating of smartphone. It is very strange, because every rugged phone has IP68 rating, which allows you to use it under water or withstand drops. Also I looked at official website, and did not find a word or a hint that Maze Comet is rugged phone. 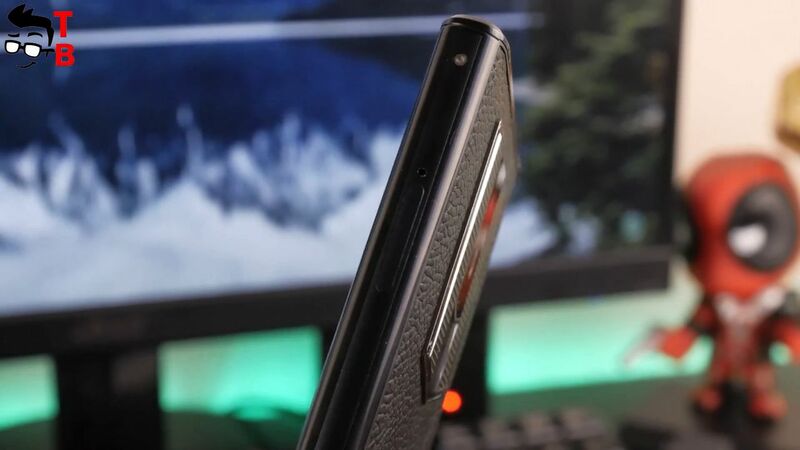 It seems that it is regular smartphone with premium design. What does it mean? This means that you can not use smartphone under water. Also it is not recommended to drop it on a hard surface. Yes, you can watch the video on official Maze YouTube channel, where smartphone is dropped on a hard surface, and it has no damage. But I can not guarantee that your phone will be safe. 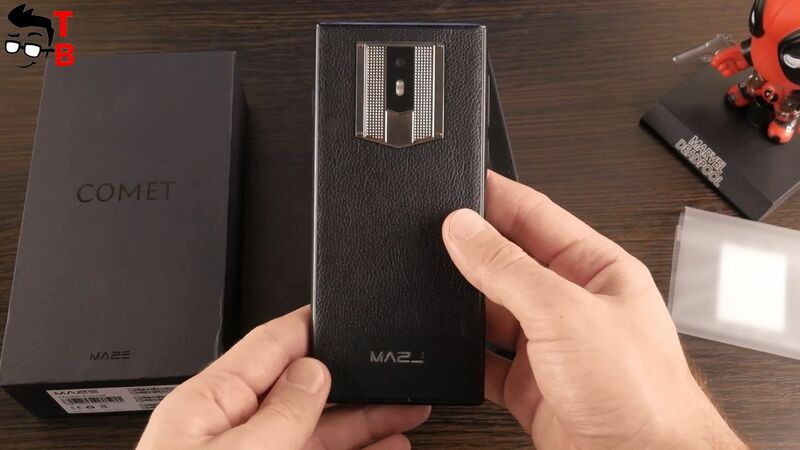 In any case, Maze Comet is really stylish smartphone with good build quality. 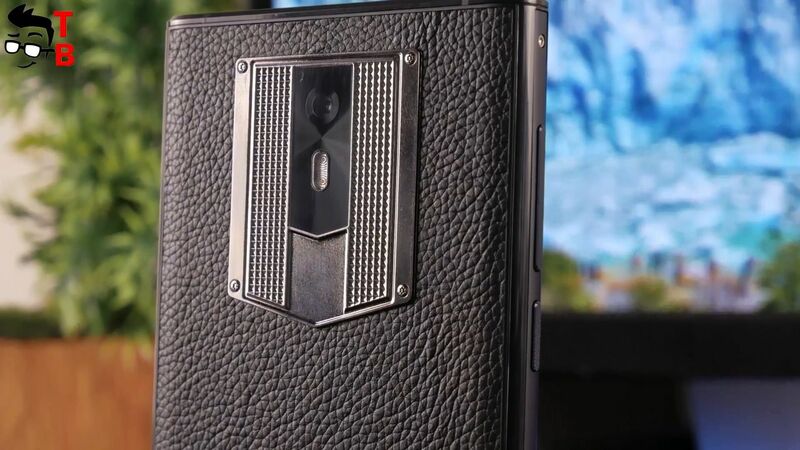 The body of smartphone is made of metal, while the back panel is covered with leather. The manufacturer’s website says that it is Calfskin. The device has a durable zinc-alloy frame. On the front panel we can see big 5.7 inch display. 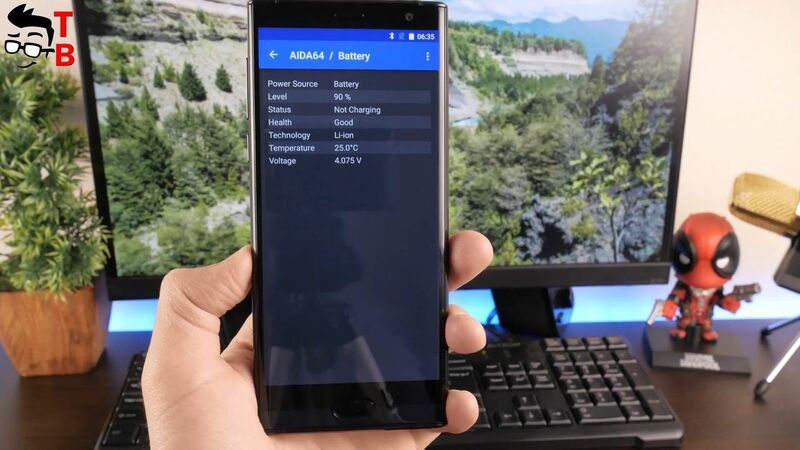 It is not bezel-less or full screen smartphone, because there are quite big panels on top and botton. Also, there are thin bezels on the right and left side. 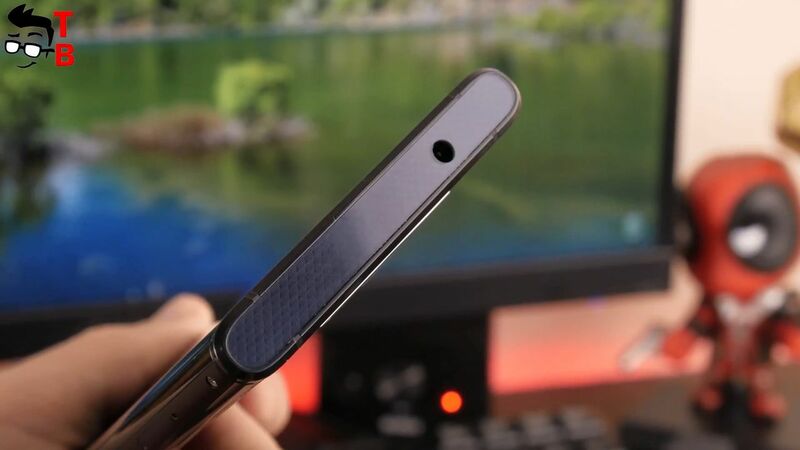 Under the screen we can find home button with built-in fingerprint reader. 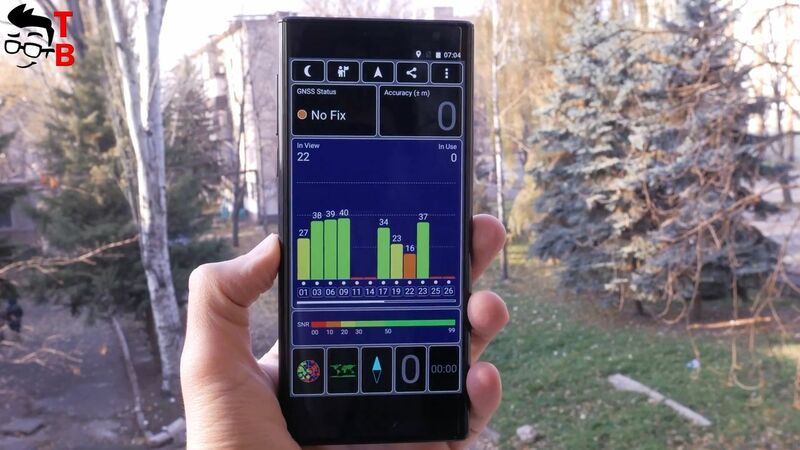 On the top smartphone has front camera, proximity and light sensor, and LED indicator. The rear panel is the main feature of Maze Comet. It has a texture under the skin. Here is the main camera and a flash. On the left side we see power button and volume control. On the right is slot for two SIM cards or one SIM card and microSD memory card. In general, Maze Comet has a stylish and high-quality design. 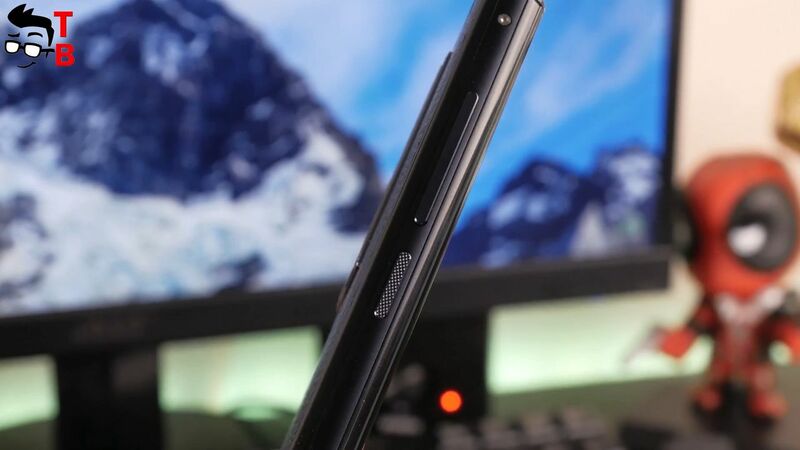 However, you should remember that it is not tugged phone, but it has anti-drop protection. Maze Comet comes with 5.7-inch display and HD+ resolution, 1440 by 720 pixels. 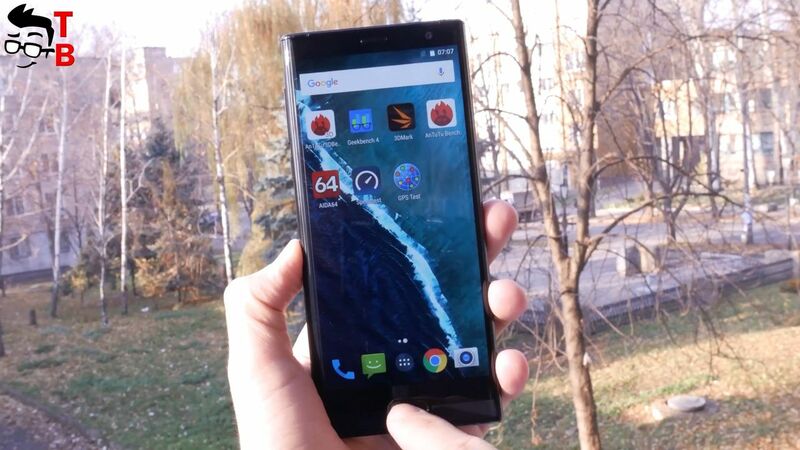 Recently, we saw a lot of full screen phones, for example, Vernee Mix 2. Nevertheless, Maze Comet is not bezel-less, because it has large panels at the top and bottom of the screen. However, it comes with 18 to 9 aspect ratio. The display is covered with 2.5D glass, so the edges on the right and left are rounded, and it seems that there are no bezels, but this is not true. I believe that HD resolution is enough for the average user. The screen is bright and contrast. It has wide viewing angles. 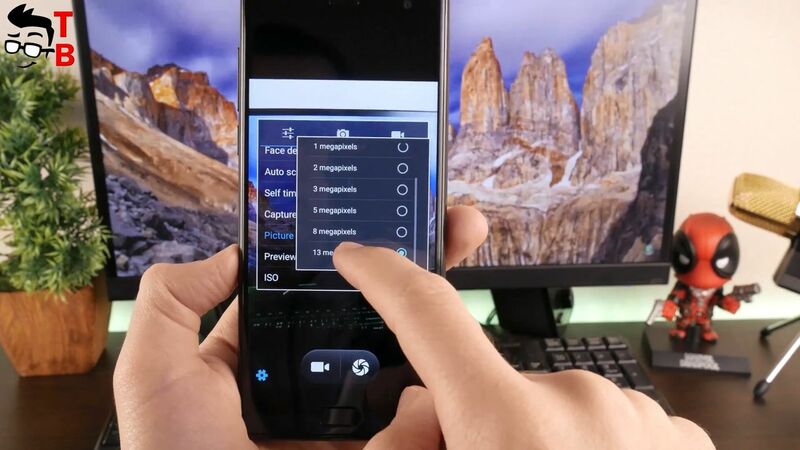 Nevertheless, if you read a lot of text on the phone, for example books or news websites, then you need to know that the letters are not as clear as on Full HD screen. 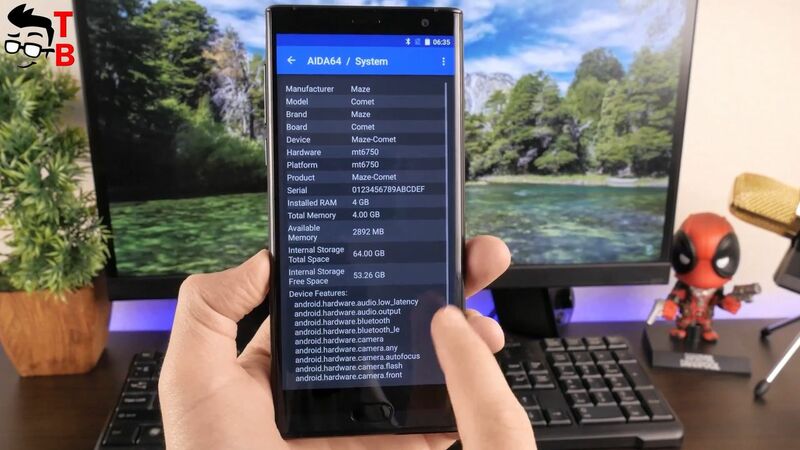 The new smartphone runs on the latest version of Android 7.0 Nougat. Maze does not have its own user interface, so here is stock Android. I believe that it is very good. Many people do not need Chinese applications and settings. You can download any application or launcher from Google Play Store. Maze Comet supports many languages, including English. Also you can use the function of Split screen. 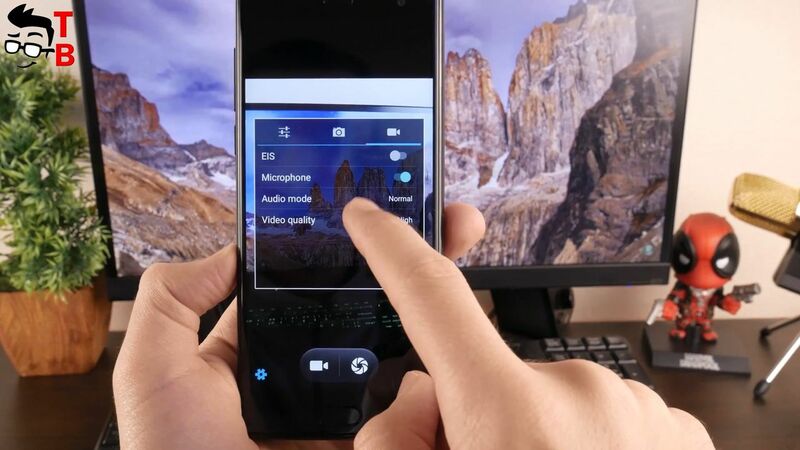 The smartphone has a long 18 by 9 display, so split screen function can be useful to run two applications at the same time. 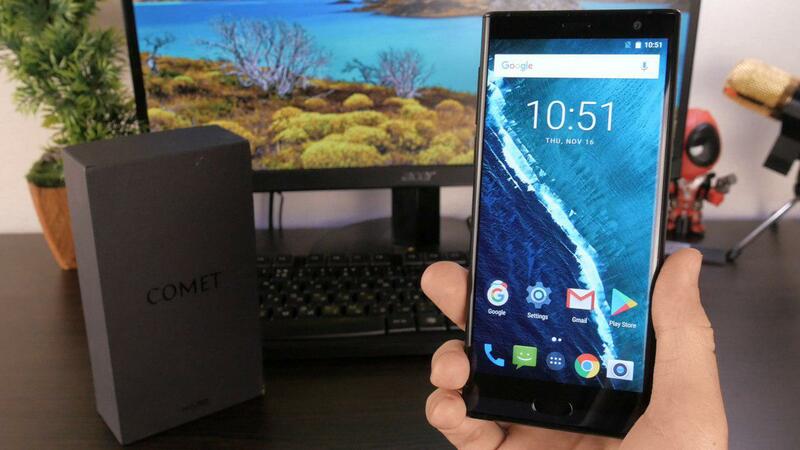 Maze Comet is a budget smartphone, but it is equipped with good hardware. 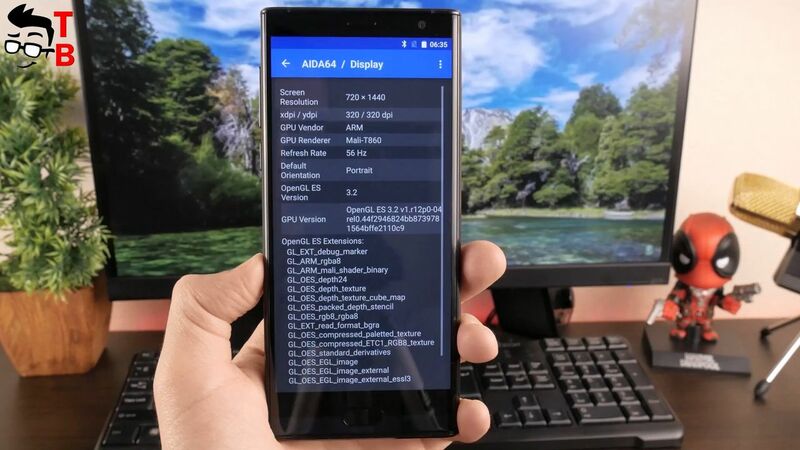 First, it runs on MediaTek MTK6750T with a clock speed of 1.5GHz and Mali-T890 graphics. 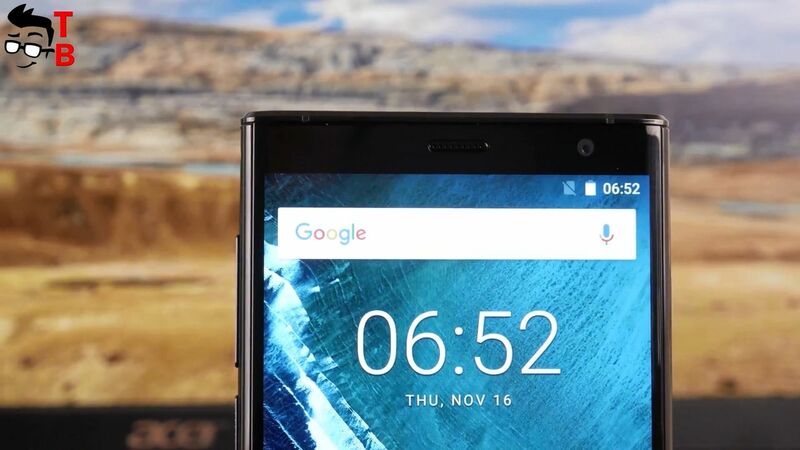 Also, the smartphone comes with 4GB of RAM and 64GB of internal memory with support microSD cards up to 128GB. 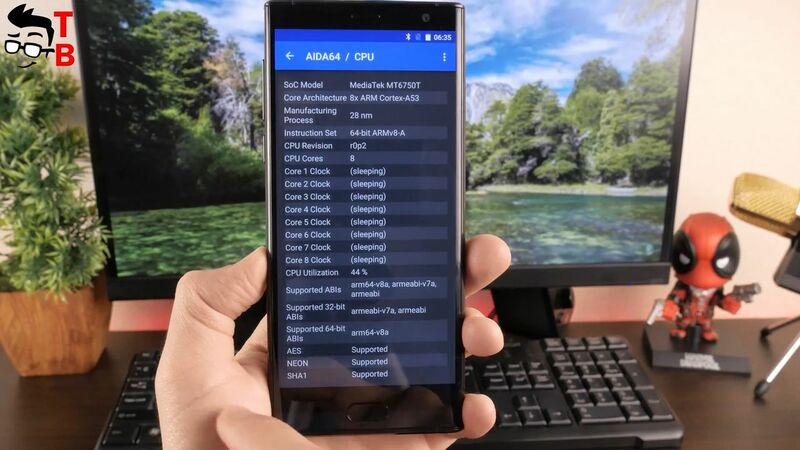 The hardware provides good performance for most tasks, such as surfing the Internet, messangers, simple games and others. However, I think that you may have problems when running more powerful games. I’ll test this in detailed performance test. Now I want to show the two main benmarks. Maze Comet has about 41000 points in AnTuTu. 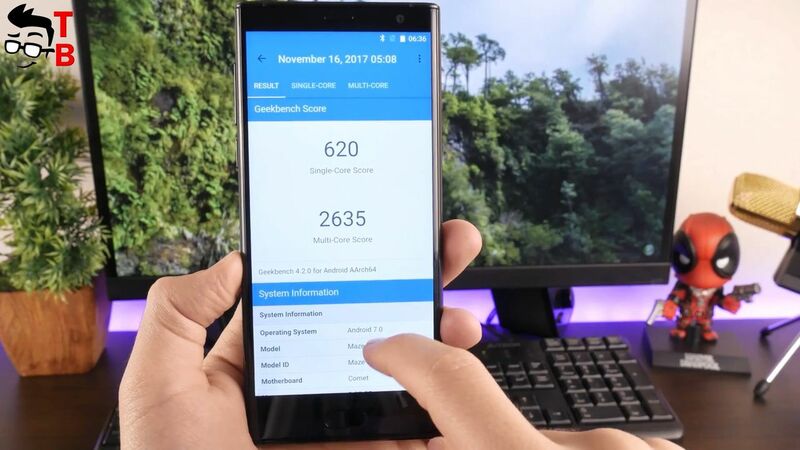 As for GeekBench 4, the smartphone has 620 in single core test, and 2635 in multi core test. This is a good result for smartphone with price tag $170. 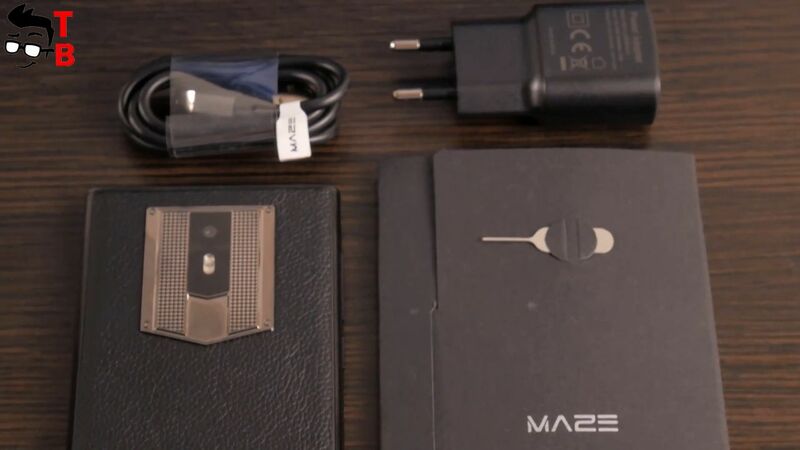 The Maze Comet is a fairly big smartphone, but the built-in battery has only 4000 mAh. Some manufacturers produce phones with 5000, and even 10000 mAh, but here we have only 4000 mAh. On the other hand, this may be enough for good battery life, because Maze Comet has HD display and not the most powerful hardware. 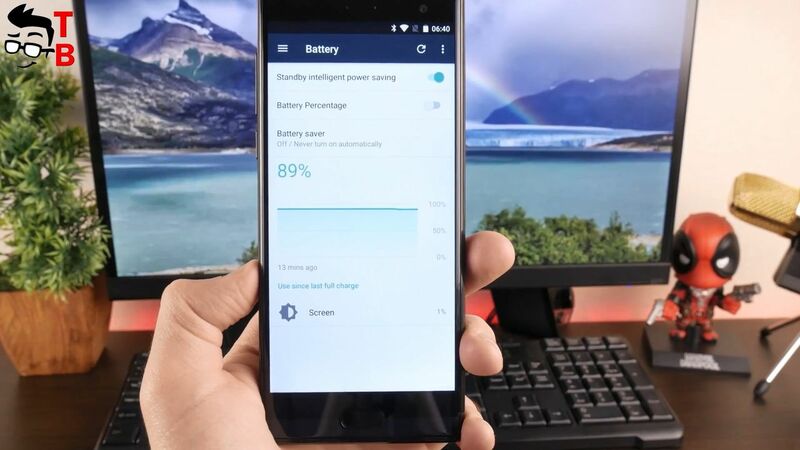 Also, smartphone supports fast charging 5V/2A. 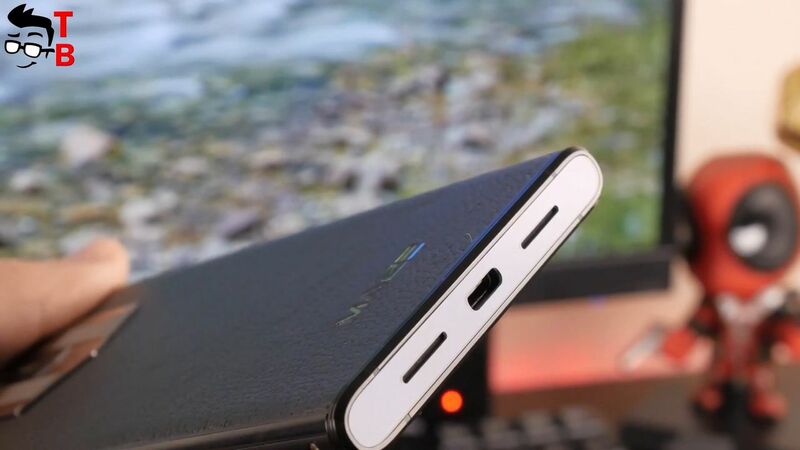 It is charged via USB Type-C port. 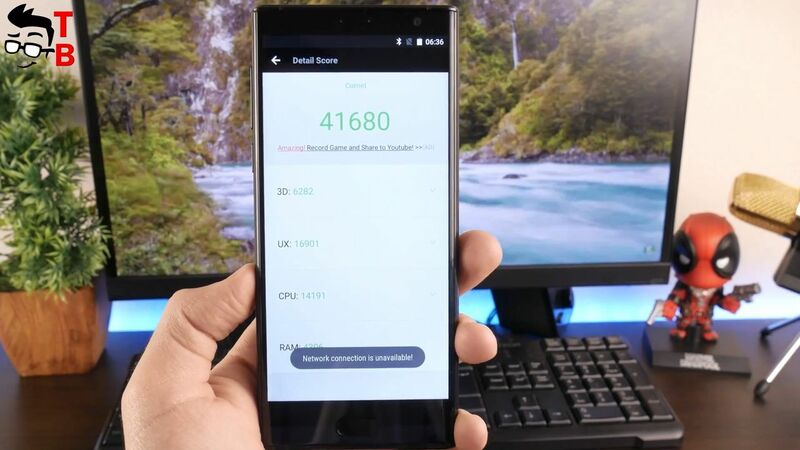 Below you can watch battery life of Maze Comet. I can not say that Maze Comet has very interesting cameras. It comes with single main camera of 13-megapixel resolution and f/2.2 aperture. On the front panel is 8-megapixel camera with f/2.2 aperture. The camera application offers some standard options, such as Face Detection, Auto Focus and more. Maze Comet supports two SIM cards. The phone works in 2G, 3G, 4G networks in most bands around the world. In description, you can find the full list of supported networks bands. I can say that the phone offers a good connection. 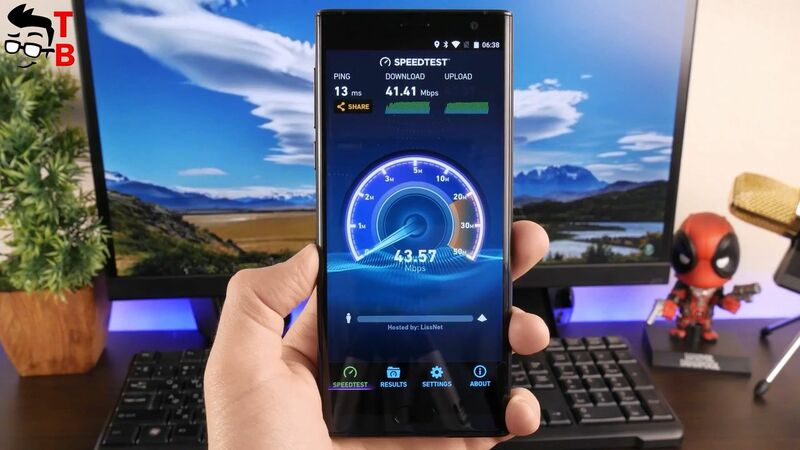 Call and data connectivity are excellent. 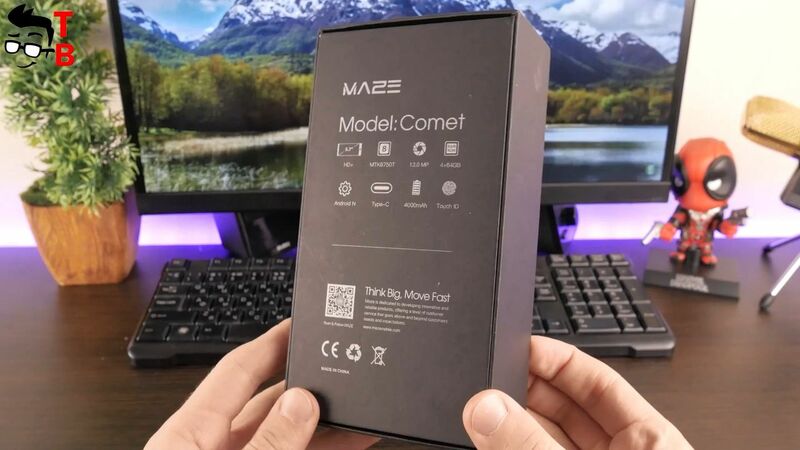 Also, Maze Comet supports Bluetooth 4.1 and Wi-Fi. However, there is no support for NFC. First of all, Maze Comet is interesting for its design. It has a leather back panel, metal frame and big display. 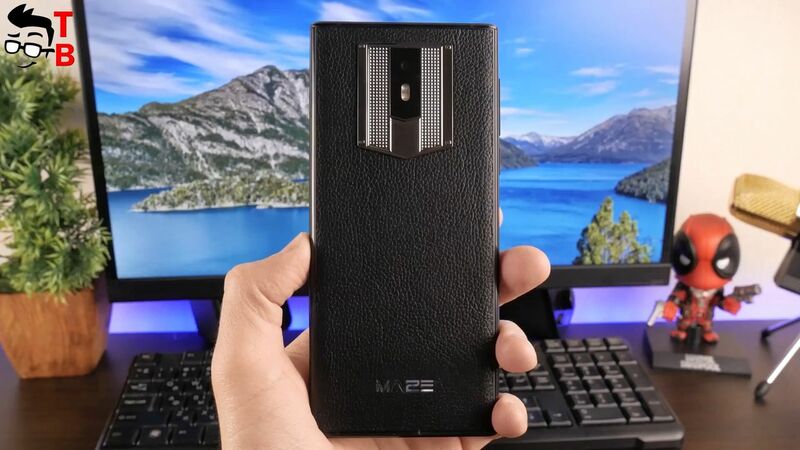 If you are tired of smartphones with the same design, then Maze Comet will be a good option. I need to test performance, camera and battery before final conclusion, but now Maze Comet looks like a good phone for its price. By the way, its price is about $ 170.